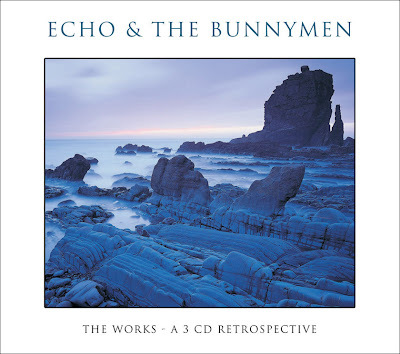 Echo & The Bunnymen will release their best of compilation “The Works”, a three CD retrospective which will feature 45 songs including Echo & the Bunnymen’s biggest hits. The record will be released on March, 31st 2008. Cool blog! From your posts I can tell you would like the new album by the former Locust singer Craig Bethell. Check it out on his www.myspace.com/craigsbethell. Keep it up! A great record for younger generations who missed all the great Bunnymen albums. A prefect way to get into..